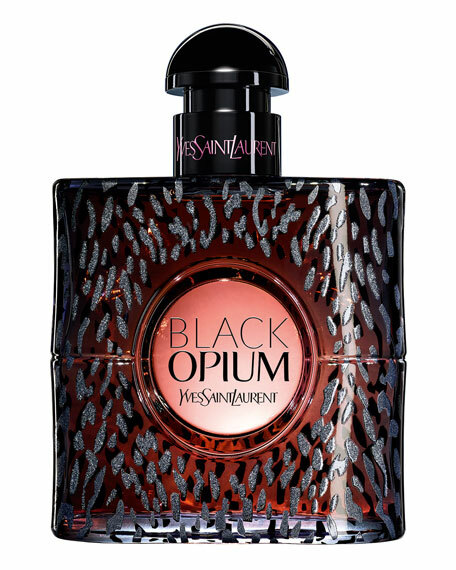 Discover the intensity of BLACK OPIUM Eau de Parfum, now turned wild. While the iconic formula of rich black coffee, vanilla bean, and white flowers remains the same, the wild leopard print that clothes the bottle brings a more daring and dangerous attitude to the bottle. A new fiery collector to highlight the most edgy, untamed style of Yves Saint Laurent. For in-store inquiries, use sku #1973673.